We all brush our teeth repeatedly every day but the question is how efficiently we are able to brush our teeth. The issue with the traditional brush is that it’s hard to reach some spots of our teeth that we miss out in our everyday routine, it initiates the problem with your teeth in long run. 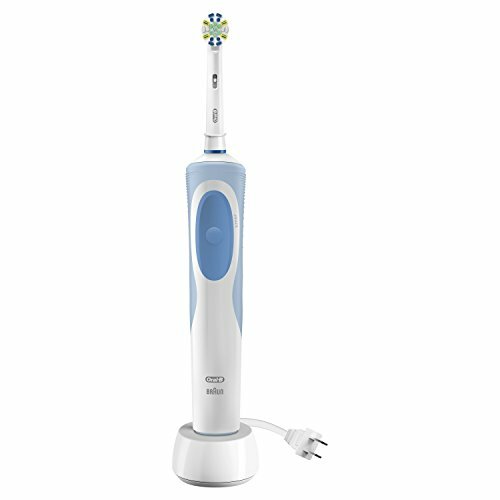 if you are worried about your teeth and looking for a more easy alternative to the normal tooth brush, here we are with the solution.